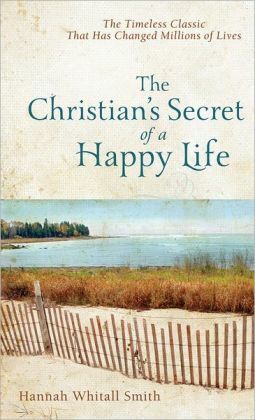 Although originally written in 1875, The Christian’s Secret Of A Happy Life by Hannah Whitall Smith is as relevant today as it was 140 years ago. Hannah is quick to point out that happiness is not the goal for a Christian, but a closer walk with Jesus Christ is. When we are walking close with Him, happiness that comes from peace, security, and consistent growth in faith is the natural byproduct. Hannah is a Quaker and she wrote nearly two centuries ago, so some language differences are to be expected. But I found that when the “old English” began to show up more liberally in certain passages, it was the author’s way of really getting excited about what she had to say! Other than that, the principles and the examples she uses to make her points are fairly timeless. The book is divided into three sections, and the middle section—called Difficulties—was one of my favorites. 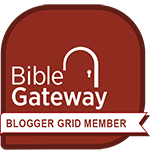 What made it so intriguing was the practical and biblical way Hannah explained the difficulties Christians face, and the God-honoring way out of those problems. This is an excellent devotional-style book for both new and experienced Christians.